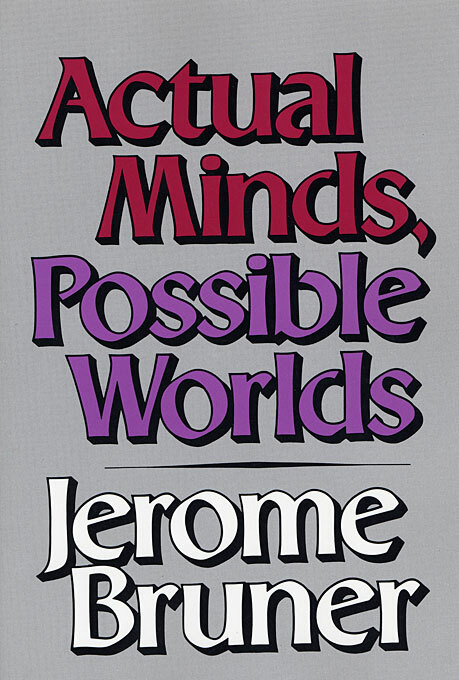 In this characteristically graceful and provocative book, Jerome Bruner, one of the principal architects of the cognitive revolution, sets forth nothing less than a new agenda for the study of mind. According to Professor Bruner, cognitive science has set its sights too narrowly on the logical, systematic aspects of mental life—those thought processes we use to solve puzzles, test hypotheses, and advance explanations. There is obviously another side to the mind—a side devoted to the irrepressibly human acts of imagination that allow us to make experience meaningful. This is the side of the mind that leads to good stories, gripping drama, primitive myths and rituals, and plausible historical accounts. Bruner calls it the “narrative mode,” and his book makes important advances in the effort to unravel its nature. Drawing on recent work in literary theory, linguistics, and symbolic anthropology, as well as cognitive and developmental psychology, Professor Bruner examines the mental acts that enter into the imaginative creation of possible worlds, and he shows how the activity of imaginary world making undergirds human science, literature, and philosophy, as well as everyday thinking, and even our sense of self. Over twenty years ago, Jerome Bruner first sketched his ideas about the mind’s other side in his justly admired book, On Knowing: Essays for the Left Hand. 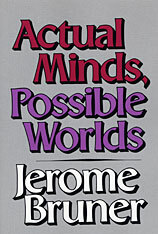 Actual Minds, Possible Worlds can be read as a sequel to this earlier work, but it is a sequel that goes well beyond its predecessor by providing rich examples of just how the mind’s narrative mode can be successfully studied. The collective force of these examples points the way toward a more humane and subtle approach to the investigation of how the mind works.